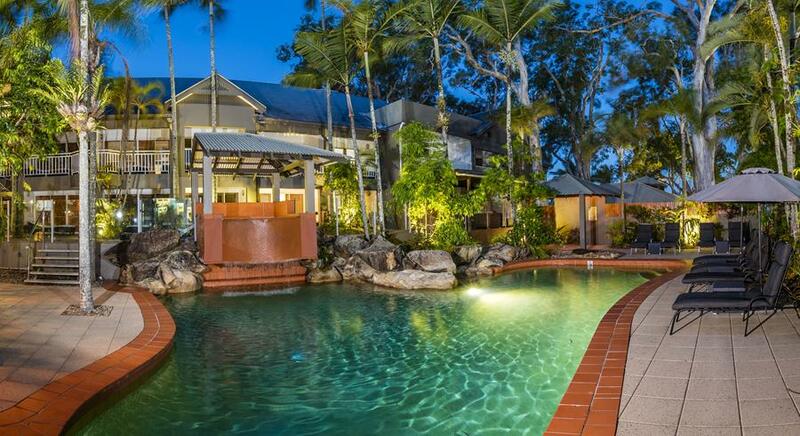 In Tropical North Queensland, we have plenty of them and in this edition we wanted to show 3 properties that still give your clients access to Cairns, but will absolutely give them a beach escape as well. Cairns Beach Resort is located in Holloways Beach, the first swimming beach north of Cairns. It’s only a 10minute trip from the Cairns airport and is perfect for groups, families and couples. 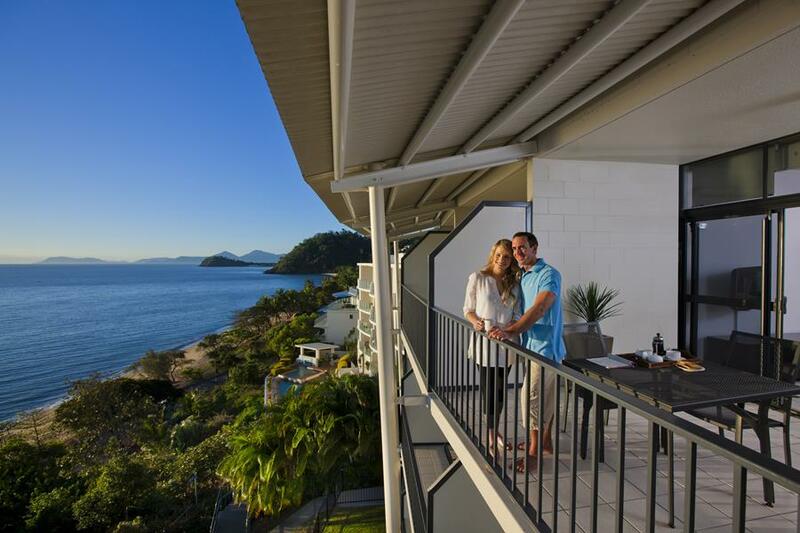 Indulge in the simplicity of a truly relaxed lifestyle in the self contained one bedroom apartments which have private balconies overlooking beautifully landscaped gardens and pool and BBQ areas, or the Coral Sea. This self rated 4 star property offers everything needed to enjoy your holiday. HOT TIP – If you have clients either picking up or dropping off a camper van, then this property is ideal as it is so close to the major camper van rental company outlets. Amaroo at Trinity enjoys a serene, elevated beachfront position with stunning vistas over the blue Coral Sea. Located at beautiful Trinity Beach, it’s the ideal tropical escape for families, couples and FIT’s. Spacious studio apartments (and family apartments) open to generous and private ocean facing balconies boasting spectacular water and beach views. Relax by the large pool, soak in the heated jacuzzi or get energetic with a game of tennis on the properties full size tennis court. With just a 50m stroll to the beach there is an array of exciting restaurants and cafes along the Esplanade. HOT TIP – You have to try the Wood-fire pizzas at Lunico’s. They are fantastic! Paradise on the Beach is a boutique resort featuring a relaxed decor that creates an ambience of casual tropical living at its beachside location. The studios and suites are suitable for a variety of accommodation needs and budgets. Perfect for small groups, families, couples and FIT’s. 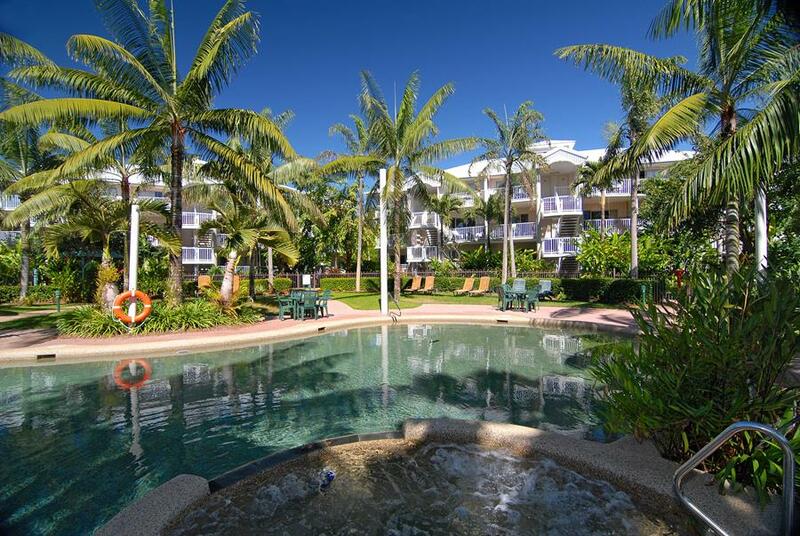 Located in the heart of Palm Cove close to restaurants, cafes and shops this makes the resort ideal for either “doing nothing” or experiencing the many sightseeing and touring options available in the region. Palm Cove is a premier beach destination framed by Coconut palms and soaring Melaleuca trees, and it’s only 25 minutes from Cairns Airport. “Paradise on the Beach” is a true description of what visitors find when staying. HOT TIP – For the best coffee in Palm Cove you can’t go past Espresso and Co, it’s right next door to Paradise on the Beach.